Here at LIFE Church we believe that growth and freedom is found in community and we want to create as much opportunity as possible for connections to develop. 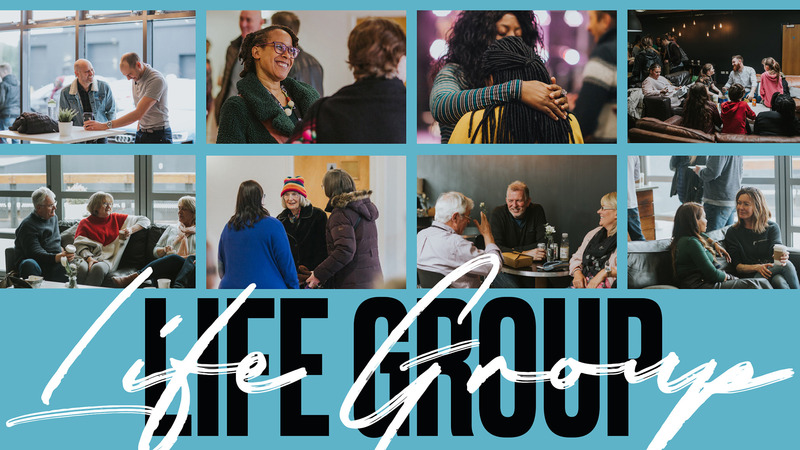 Lifegroups are an opportunity to meet together in smaller groups (often around common interests) through the week to grow in community, friendships & freedom. The groups are as diverse as we are – why don’t you have a look through the directory below to find something that fits with you & your schedule. If you would like to start a LIFE Group please email lifegroups@lifechurchhome.com and we will get in touch. Find your lifegroup using the filters or tags below, or scroll through the list.